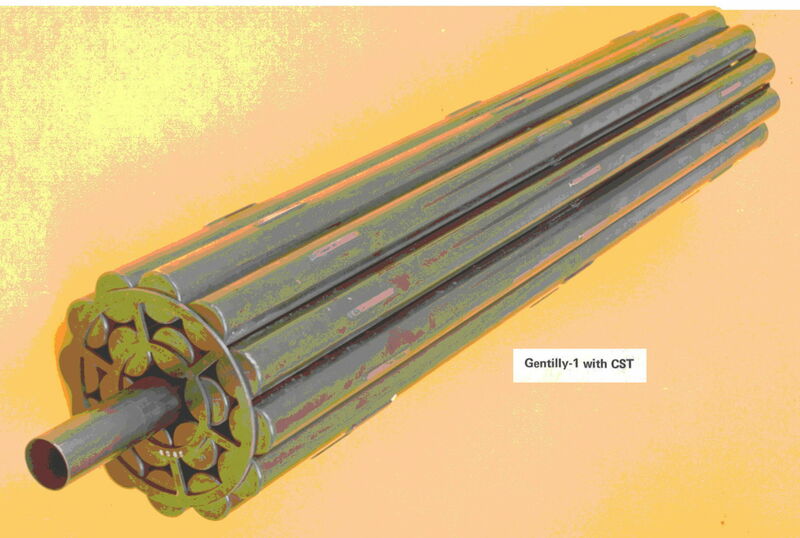 The fuel for the Gentilly-1 was maximized by large diameter elements with a central structural tube to hold the 10 bundles in the vertical pressure tubes. The fuel worked well but, with the success of Pickering proven by the mid 70's, the 10 % (approximately) lower TUEC of BLW-type reactors was not big enough to warrant continued operation nor to justify the funding of continued development. In addition, G-1 experienced control problems (related to coolant voiding and the use of direct cycle heat transport system) and serious service water system corrosion problems. Hence, the plant was shut down and decommissioned.